Lauren Loves has had a makeover... let's celebrate with a giveaway! 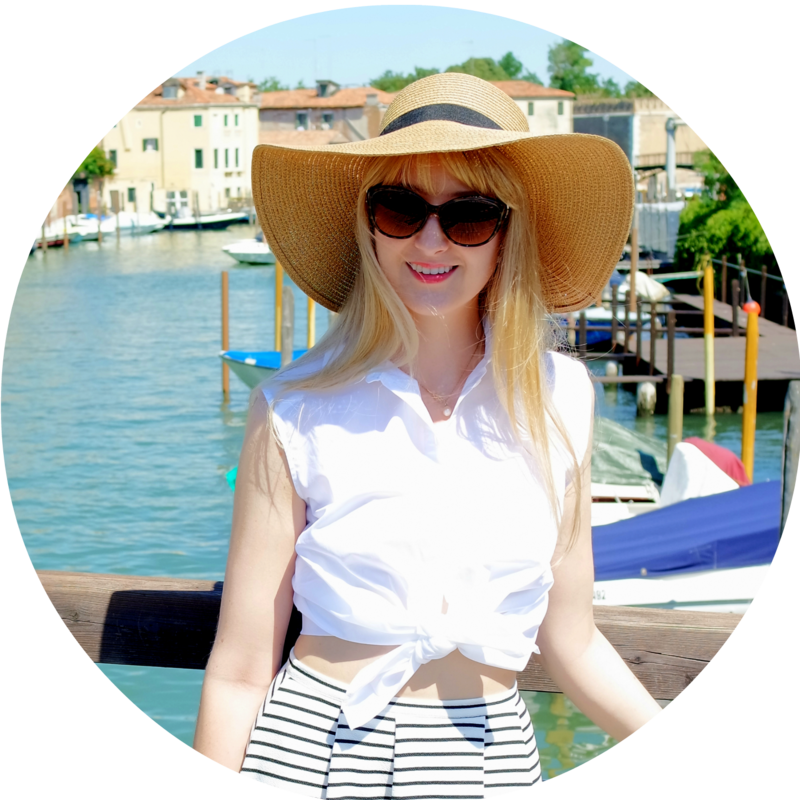 My blog has had a makeover, what do you think? If you don't remember my old look here's a reminder. What do you think of the change? I love it! So to celebrate, I'm holding a giveaway! Sleek Storm Palette (the one shown is my palette, I didn't want to open yours) See my post here for a show of how amazing it is! Barry M nail effects - sold out everywhere! You must follow my blog, my twitter or my facebook fan page - I will check! I will pick a winner using Random.org and you will be emailed. 'enter me please!' and i've tweeted about your blog makeover and giveaway too (@terrixlouise). i'm loving the new look! Follow your blog as Monik. 'Like' your Facebook fan page as Monika Lintang Retnani. I Follow your blog via gfc as Silverstargirl. and your facebook page as Olga Petsi. Fab giveaway and the blog makeover is superb, I'm very jealous !